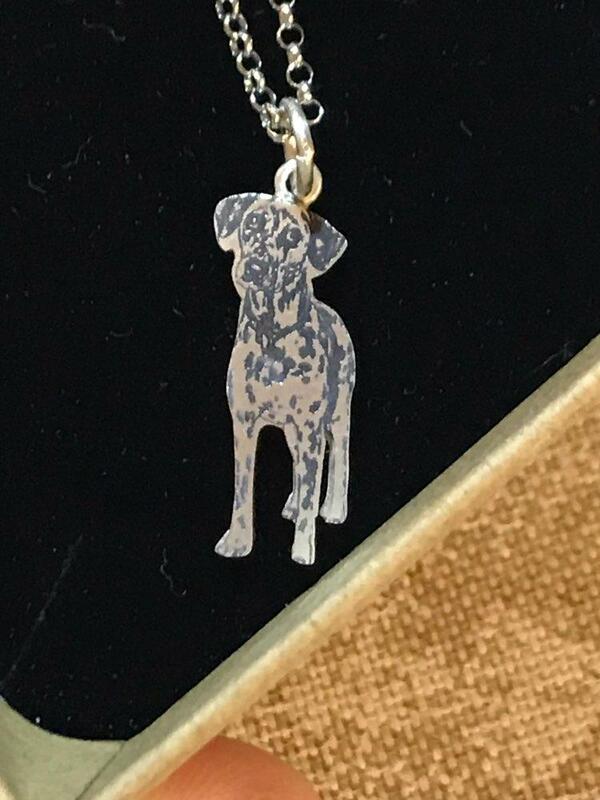 The best jewelry ever created for your pet has got to be this Awesome Customized Silver Engraving From Photo. Made with 925 Sterling Silver, this durable piece of jewelry is very unique and beautiful. 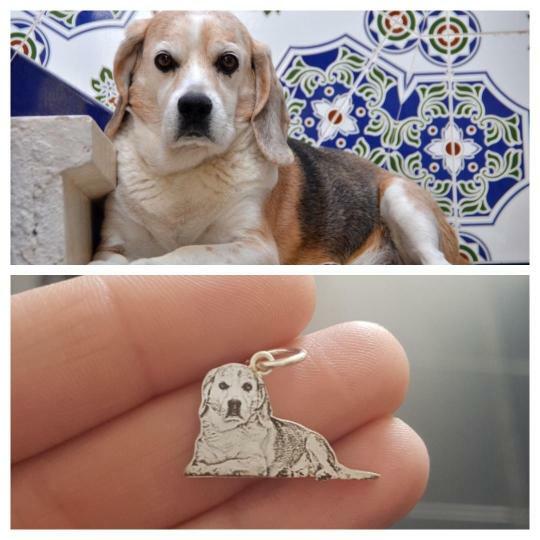 Just place an order and send us a photo of your pet and we will make it into one of a kind jewelry piece. Now you can really show off your love for your pet. A perfect gift for special ladies who deserve something so special. 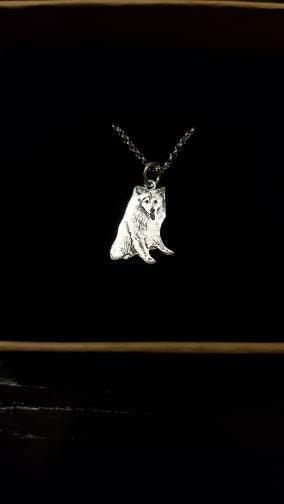 Would make a great gift for any of your pet loving friends. No more breaking your head what to buy for your friends, this is it. Bought one for my mom, and had them engrave her precious Tabitha - a cat she had for 4 years now. She cried when I gave it to her, so thank you! My girls loved this so much! 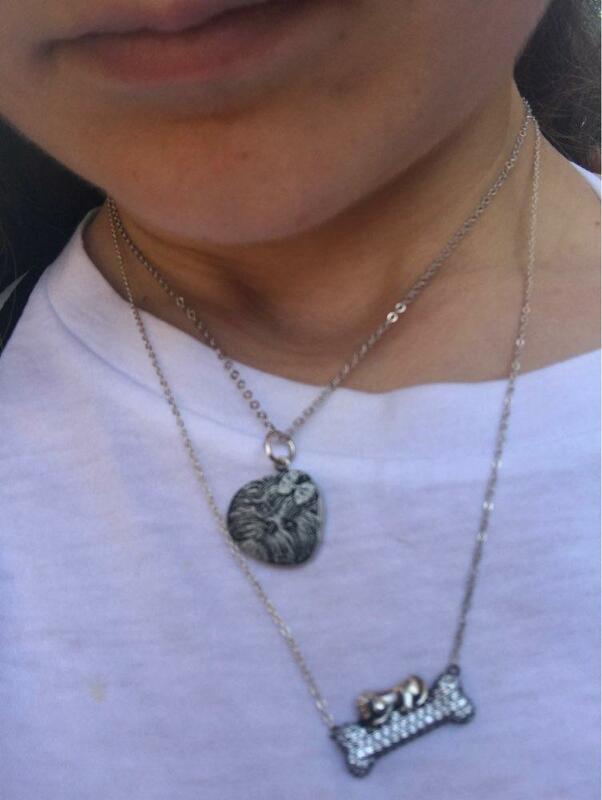 My girlfriends and I had a reunion last Saturday and each gave them this custom made necklace bearing an image of their dogs, and they were thrilled about it! Now I know where to buy special gifts next time an occassion comes up, thank you! I totally love this! Found a cute bracelet and will order that one soon! When I saw this on an email you sent me I just knew I have to get it for myself. It's lovely, thanks! I definitely put my money on good hands. 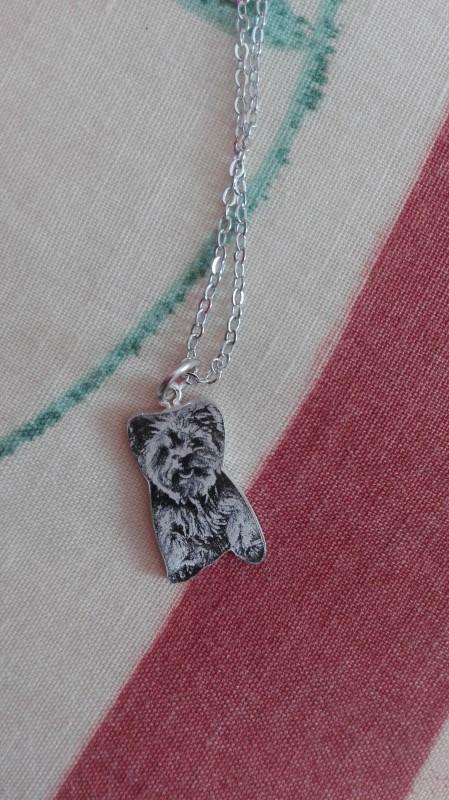 The necklace is of great quality and the image of my dog is engraved beautifully and on point.